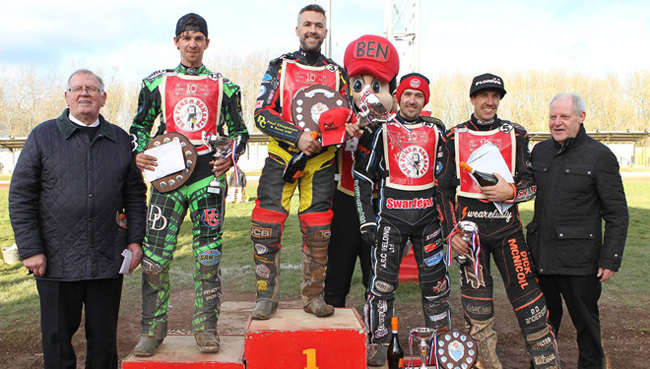 LEICESTER skipper Scott Nicholls made a stunning start to the season with victory in Sunday’s Ben Fund Bonanza at the Paul Chapman & Sons Arena. 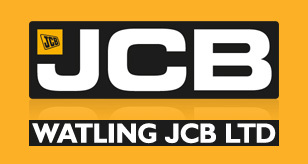 The Watling JCB Lions No.1 showed the ankle injury which ended his 2018 campaign early was well behind him – and that he has lost none of his considerable track craft over the winter. Nicholls scored 13 points from the qualifying races with three wins, dropping his only points to Sam Masters and Lions team-mate Ryan Douglas. And having topped the scorechart ahead of the Final he made use of gate one to lead the decider, before fending off a strong challenge from former Leicester rider Charles Wright to take victory, with former captain Danny King third. Nicholls’ performance was not the only cause for cheer for Lions fans, who will be very encouraged by the displays of their other riders on a day which saw a big crowd in attendance. Josh Bates, who missed the entire 2018 season, reeled off three wins in his first three rides, clocking the fastest time of the meeting in the process. Bates also shared in a thrilling Heat 19 duel with Nicholls and Wright as he managed to split the duo with a clever inside pass. Meanwhile new signing Ryan Douglas looked sharp on his return to British Speedway, winning two races on his way to the semi-final, despite a fall in Heat 8. Douglas was close to a place in the Final as he led the semi, only to lift violently on the exit of turn four and somehow avoid the fence – but in doing so he dropped to third place, and Bates’s run was also affected. Richie Worrall was solid throughout although his meeting also ended in the semi as Masters finished ahead of the three Lions riders, whilst a spate of exclusions and withdrawals enabled reserves Connor Mountain and Ellis Perks to take four rides apiece, both scoring four points. Nicholls said: “First and foremost it’s a great cause, and it was also nice to have some time on the bike especially for those of us coming back from injury. Lions are in action for the first time as a team this Saturday (March 23) when they entertain Premiership Ipswich in an inter-league Challenge.